China’s economy may be booming to such an extend that people eventually fear the Chinese are going to take over the world but it hasn’t fazed Ford. In fact, the Blue Oval is so unimpressed that they plan to take over China themselves. The plan they have in order to successfully complete this campaign is quite the ambitious one. Ford wants to launch a total of 15 new products in the People’s Republic by the year 2015 and that’s not even the half of it. Actually it sort if is, because Ford also wants to double the number of Chinese people on their payroll. 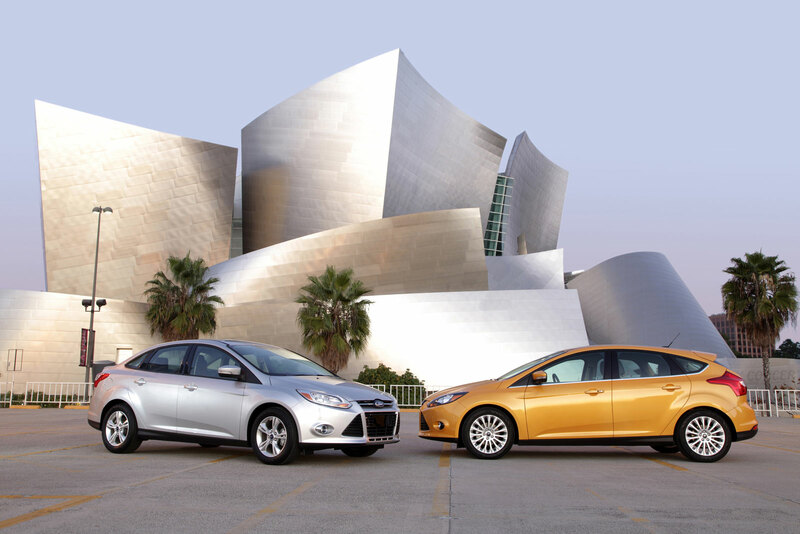 Double the workforce in China should equate to a production and selling capability that Ford has gotten us used to. Joe Hinrichs, Ford Asia Pacific and Africa president will be the General Ford relies on and his notes to the front are quite the moral makers. 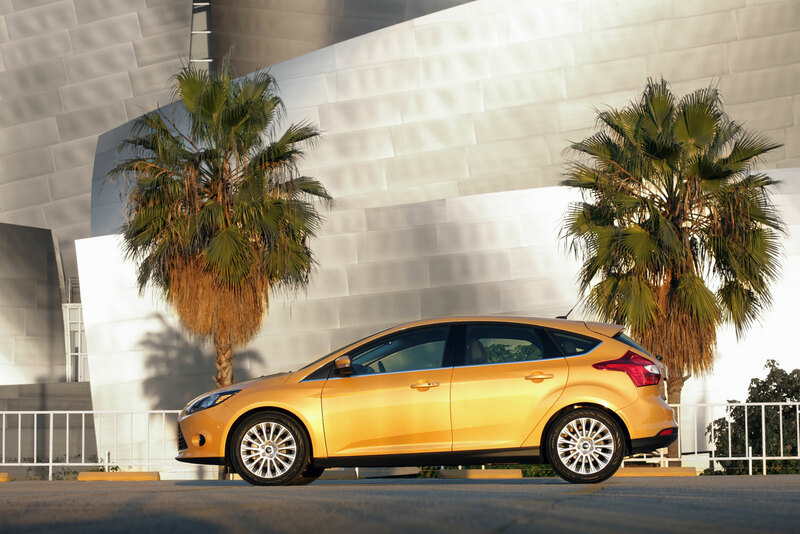 The headlines make for fine reading but then again the fine print isn’t too shabby either because Ford has a plan to blitzkrieg the Asia Pacific region with 50 new products and powertrains by 2015. Most of the support will come from the Chinese Ford dealership network which counts 340 recruits today but will grow to around 680 in 4 years. 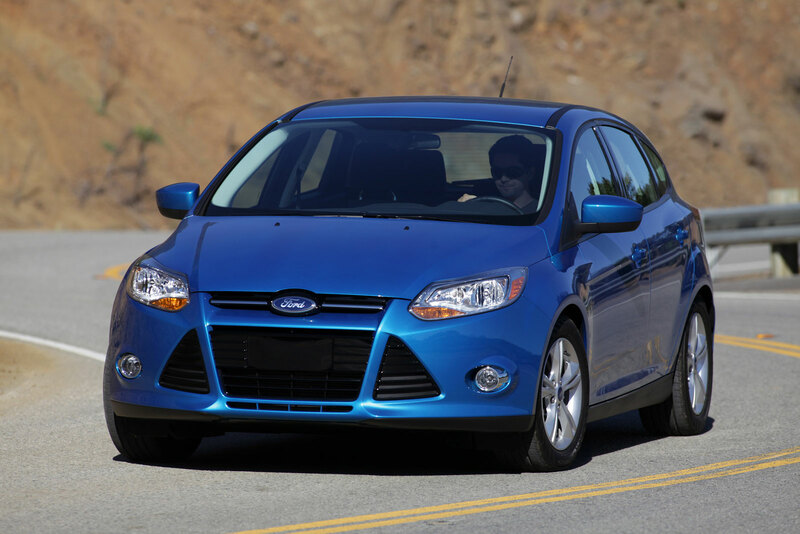 As for the star commander, we already know that the 2012 Ford Focus will serve that role.